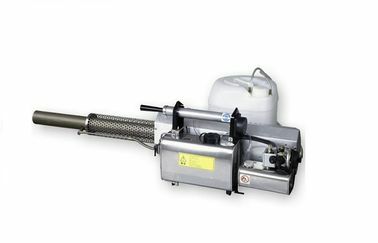 Feature: Spray water-based chemicales, effective, automatic ignition. 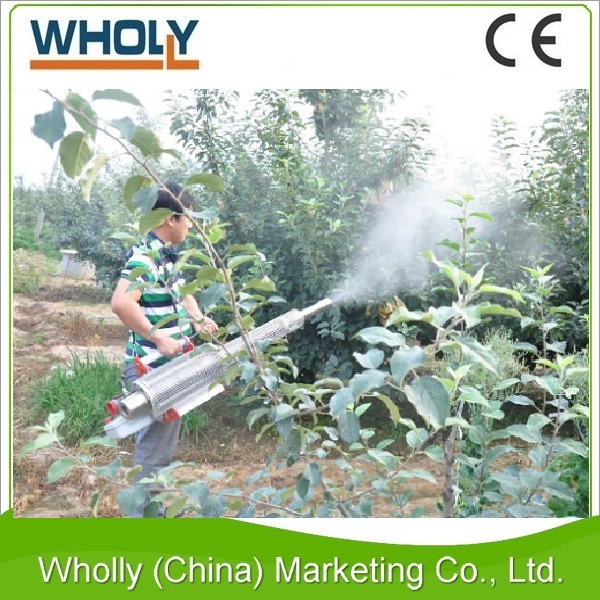 Application: Dispensing disinfectants, deodorizers, germicides and insecticides. 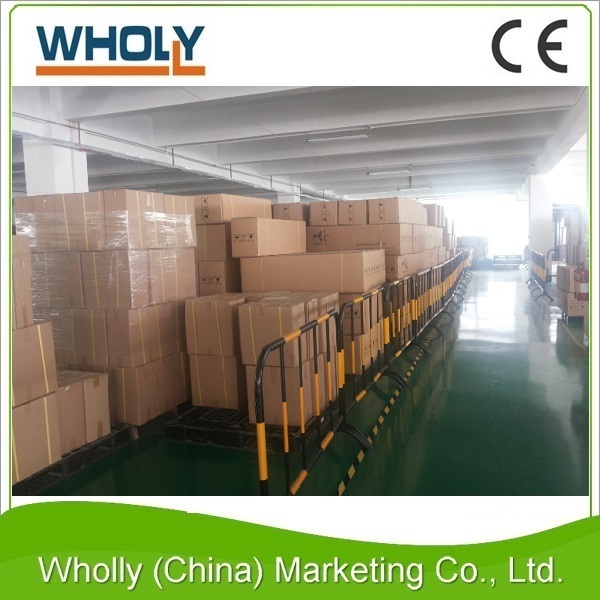 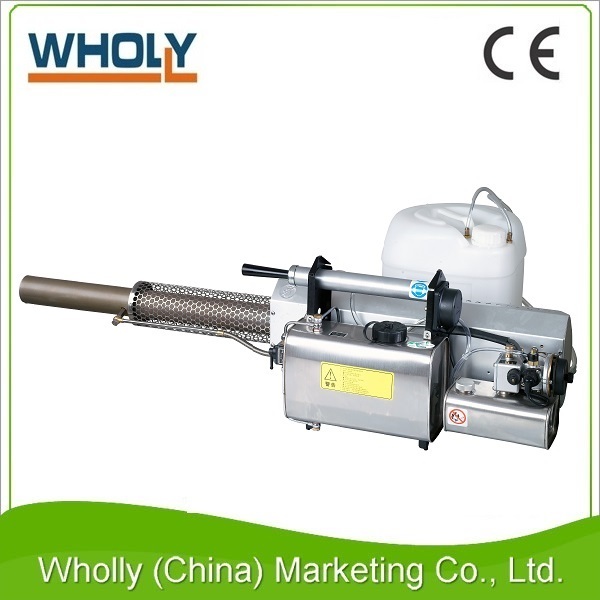 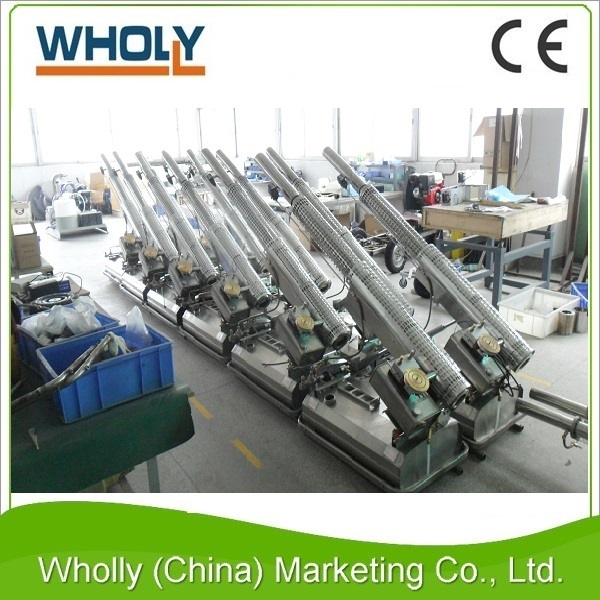 Primarily used for live stock disinfection, poultry house disinfection, plant protection.